This ride does not present any particular difficulties in terms of great difference in altitude, but the length may overtax the youngest riders. 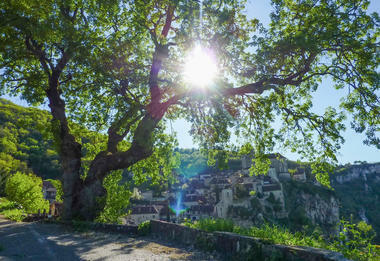 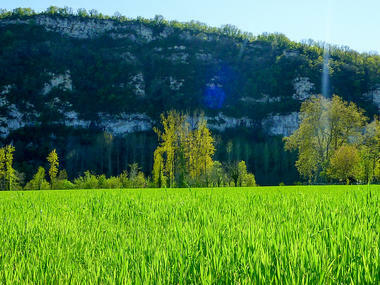 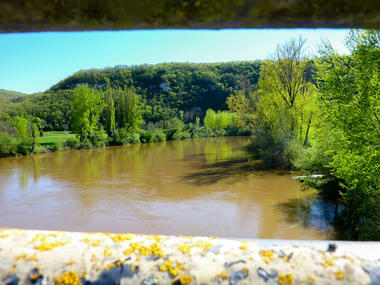 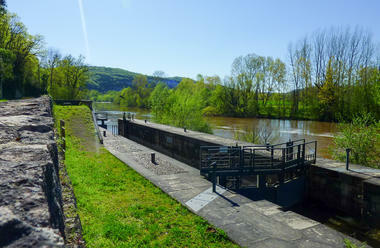 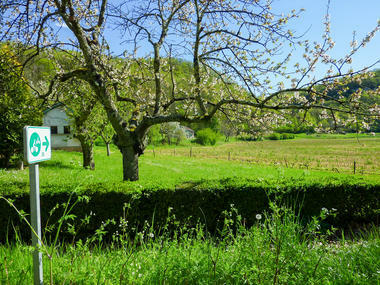 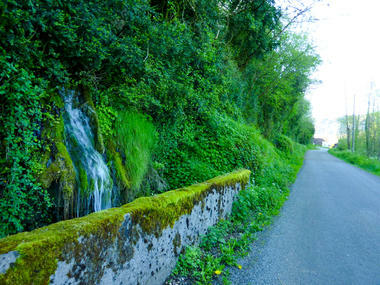 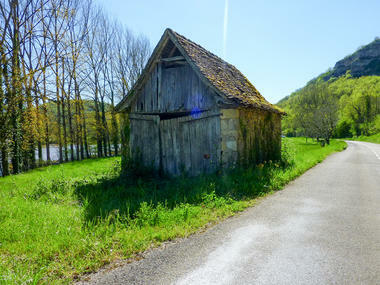 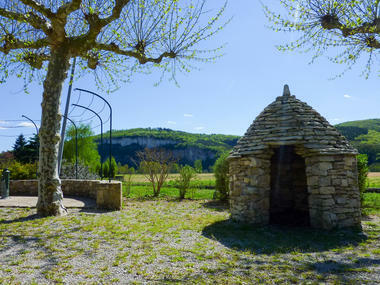 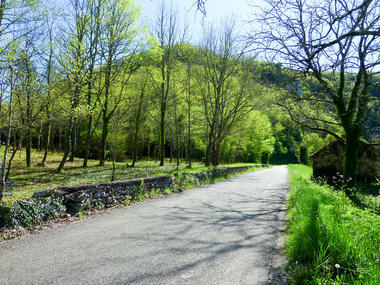 After following the banks of the Lot, you must not miss the opportunity to go right into St. Cirq Lapopie (on your bikes! 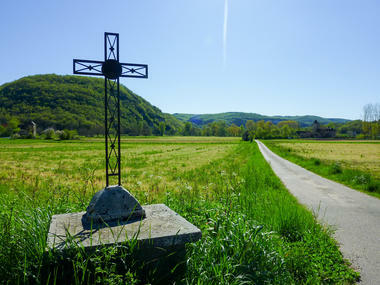 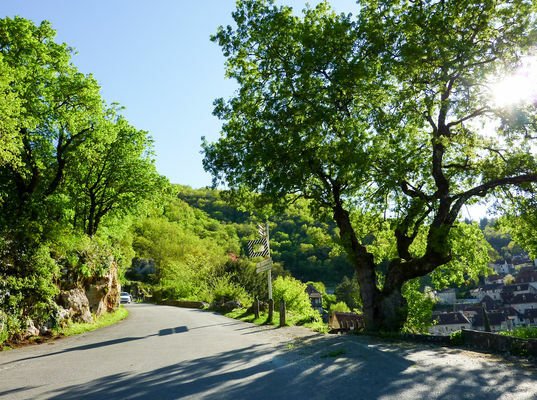 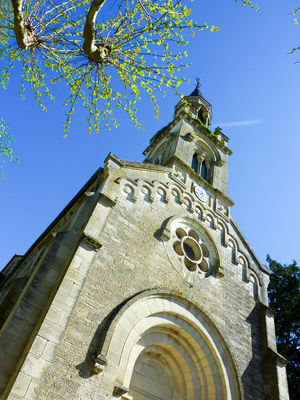 ): although the start of the tour is outside the village, a detour through the centre is essential, to see "one of the most beautiful villages in France".